Colors can affect our mood, emotions and state of mind. This is actually happening all the time in our environment based upon what we see, view, watch and read. How do you feel when you look at the colors red, blue, yellow or purple? Your reactions to color offer insights into how they might be shaping your life experience. 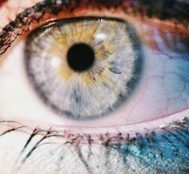 Those who have studied how vision works know that what we perceive as “colors” are actually wavelengths of electromagnetic energy. These frequencies are reflected from the objects all around us, “read” by the eyes, and interpreted by the brain. Each color has its own frequency, and white light is the joining together of all color frequencies. 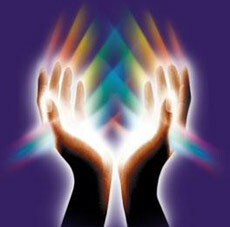 Chromotherapy is the use of color in deliberate ways to help promote positive, healing effects. Some colors seem to be innately healing and relaxing, like the greens found in nature. However, color in chromotherapy is used purposefully to help balance the body, not unlike how different foods and herbs are administered in Ayurvedic medicine. Colors can be “prescribed” depending upon a person’s individual makeup and current health issues. There is research to support the effectiveness of color in improving health. One study found that exposure to green light helped people with seasonal affective disorder. Another found that treatment with white light helped patients suffering with bulimia. 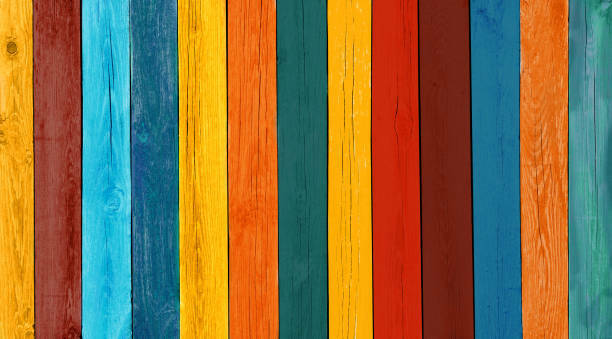 While not all colors have the same meanings and impact to all people across all cultures, there are some overall common experiences with the electromagnetic wavelengths of color. The intention of both the healer and the recipient also have an influence; receptiveness is key to the effectiveness of any modality, traditional or alternative. Red is the most stimulating color, which makes it ideal for raising energy and vitality levels. It stimulates all of the senses as well as circulation, metabolism and sexual desire. Adrenaline, physical warmth, lymph and blood flow are all promoted by the color red. The color orange has a vibrant, uplifting effect. It is believed to stimulate creativity and enthusiasm as well as bring healing frequencies to the lungs and thyroid gland. It can help to heal and optimize liver and spleen functioning as well. This bright, sunny color lifts the spirits and can stimulate cognitive functioning and memory. It energizes the muscles and brings pain relief. Yellow assists in the functioning of the digestive organs and also promotes cheerfulness. Green is probably the most healing of all colors, especially the shades of green found in nature. Green is both soothing and mildly energizing, since it is a combination of both a warm and cool color (yellow and blue). Getting back in harmony with nature can have a healing effect on just about any condition. The color green is also associated with the heart chakra – possibly the most potent energy center in the human system. Blue has a calming and centering effect on the body, mind and spirit. It is known for its soothing, “astringent” properties. Looking at a bright blue sky or turquoise body of water can feel like a tonic, lowering blood pressure and settling the nerves. Blue is helpful for conditions involving inflammation, headaches, migraines and strong emotions. Purple is associated with spirituality and transformation. It can help bring relief to issues like addiction and insomnia, and it also stimulates the immune system. Purple in chromotherapy is helpful with pain relief, de-stressing, and becoming more intuitive about one’s own health. White light is a combination of all colors on the spectrum. When in doubt about what color(s) to use in healing, use white. White is an extremely healing color, invoking visions of the spiritual light of unconditional love. The color white can bring relief to just about any ailment, conflict or situation. While chromotherapy isn’t widely in use as a healing modality, it shows promise for bringing gentle, non-invasive benefits for a range of issues. Admittedly, while studies have been conducted, many of its effects are anecdotal, subjective, and can vary from person to person. However, we are influenced by color all the time, so it makes good sense to be more aware of the effects of the frequencies around us. Experiment with using color for healing in your own life, and see what’s possible. 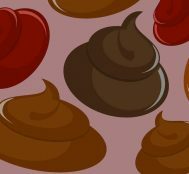 Green Diarrhea: Why Is My Poop Green?